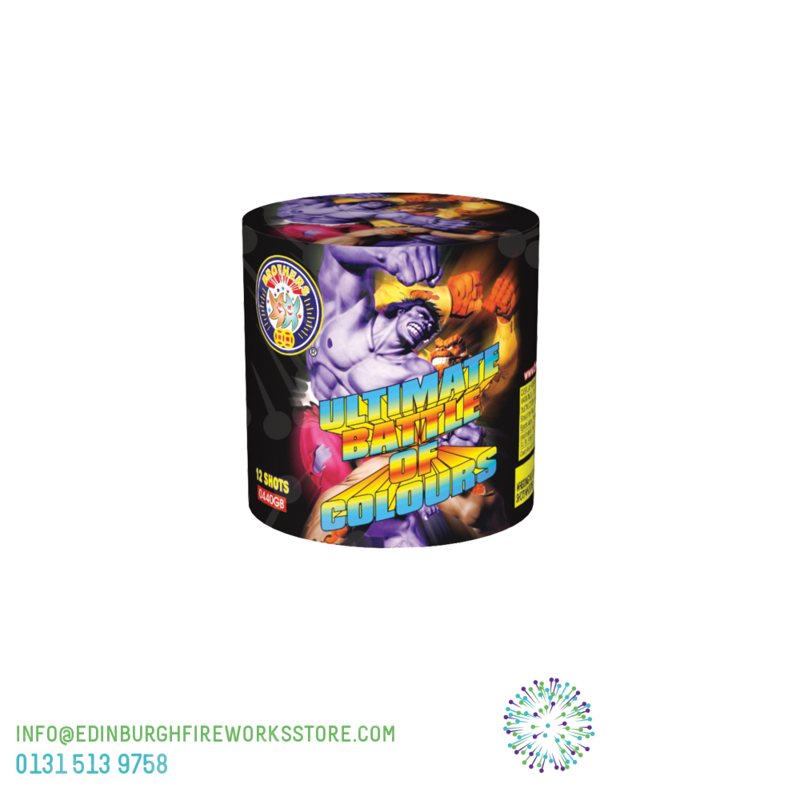 Cake / Barrage from Brothers Pyrotechnics called Ultimate Battle Of Colours. 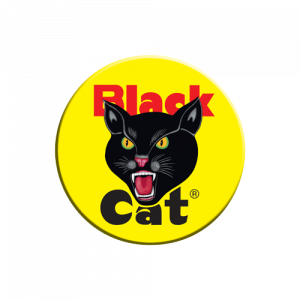 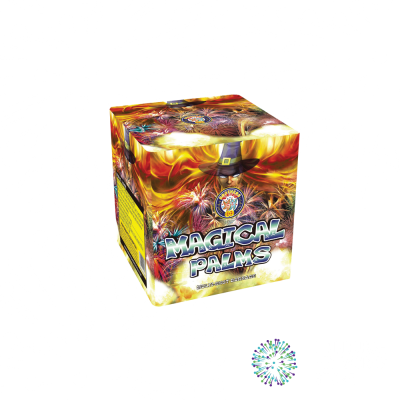 Fantastic firework with lots of colours, stand out product in this price range. 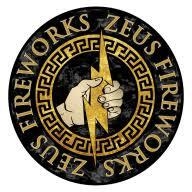 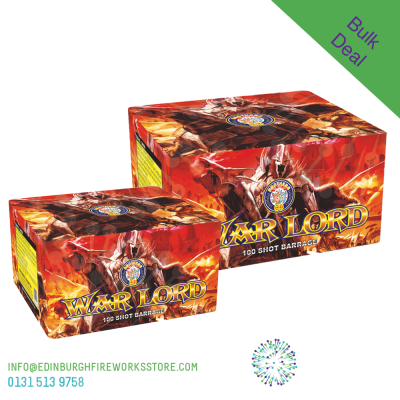  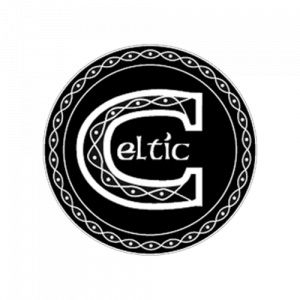 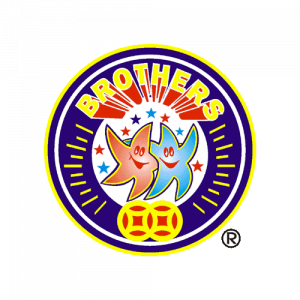 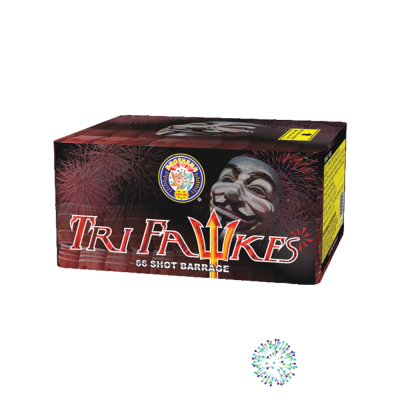 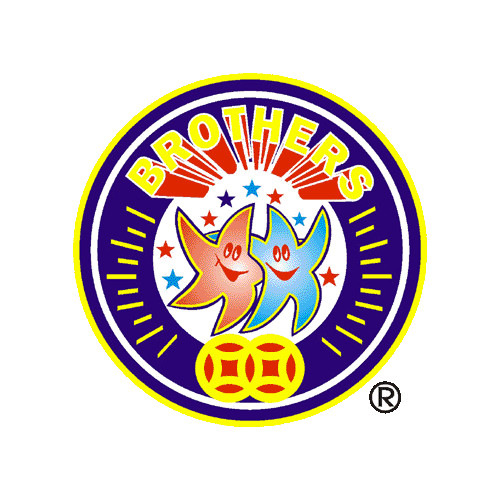 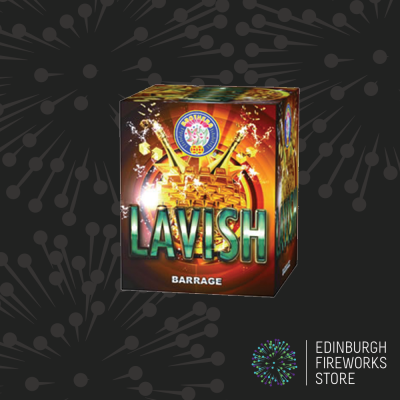 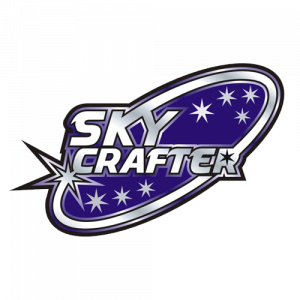 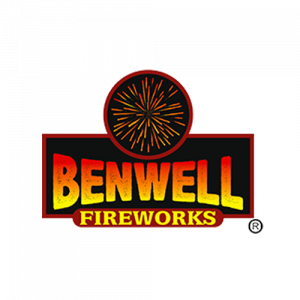 Contact the Edinburgh Fireworks Store team if you have any questions on Ultimate Battle Of Colours by Brothers Pyrotechnics.